Woodfin, North Carolina is a small town on the north side of Asheville and just south of Weaverville. Woodfin is an incorporated township, and it has its own Town Hall and police department. Residents of Woodfin enjoy a variety of parks, including Roy Pope Memorial Park and Woodfin River Park, which is located on the banks of the French Broad River. 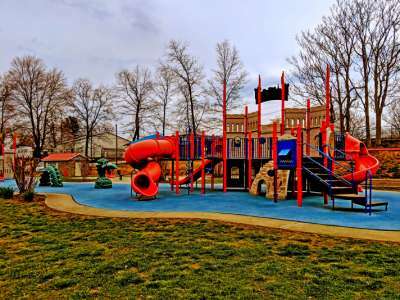 These parks, along with the town’s affordable real estate, make Woodfin a popular area for young families and first-time homeowners. However, Woodfin is small, so the inventory of homes for sale is relatively limited. Woodfin is also very conveniently located for people that need to commute to Asheville. Access to Asheville and Weaverville is very easy via I-26. Woodfin also has a newer YMCA, and has been ranked as one of the safest cities in North Carolina.